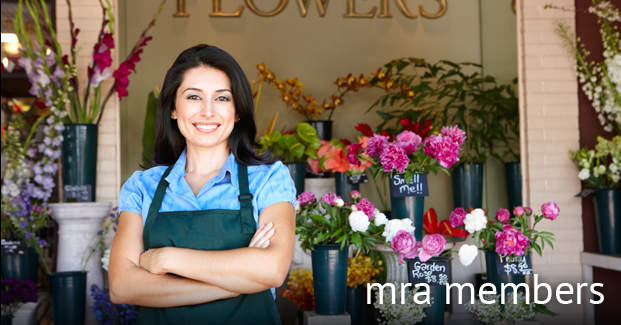 Member Insurance Solutions offers a variety of money-saving Blue Cross Blue Shield of Michigan insurance programs to Michigan Retailers Association members. Our full service agency can tailor health plans to insure you and your family. Follow the links below to discover how we can meet your coverage needs. For more information about the plans listed, or questions about how Member Insurance Solutions can craft policies specifically for you, call 800.366.3699 and a representative will be happy to assist you. Individual or group health insurance plans that can be tailored to your specific situation. Just click on the Request a Quote button, and provide us with the required information. One our agents will be in touch with you soon! To get an individual health insurance quote, click here.